Captain Garry grew up in the mild climate and protein rich waters of Monterey Bay, CA. In these waters is where he first began honing his salmon and halibut fishing techniques. He has also spent many days chasing tuna in the outside waters, which is one of Captain Garry’s other favorite species of fish to chase. Garry has followed his passion of fishing from the glacial waters of Alaska down to the warm water currents of South America for marlin and sailfish. Garry now lives in the small town of Yreka that is tucked into the various mountain ranges and beautiful country of Northern California. Garry loves living in this area because it allows him the opportunity to follow one of his other great passions in life, hunting. Garry has been with Tanaku Lodge since 2007 and has spent time working on the water with every other captain in the fleet. 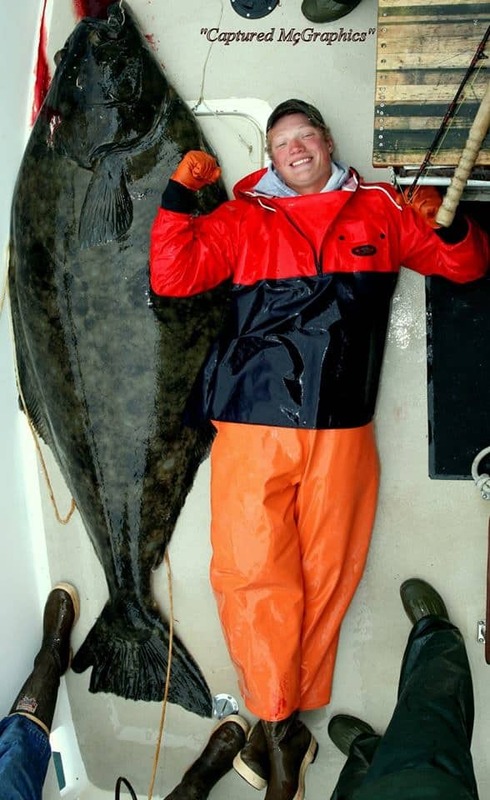 Captain Garry’s vast knowledge and blended techniques of fishing the Pacific, combined with his easygoing personality, ensure an Alaskan experience you will not forget. 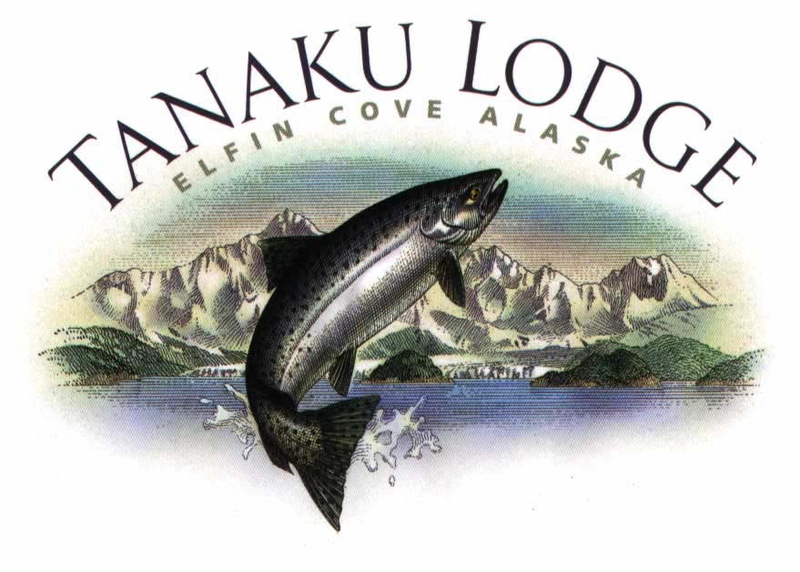 Captain Mike has been fishing out of Elfin Cove since the existence of the Tanaku Lodge. 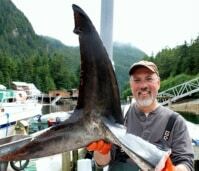 Mike's knowledge of Alaska extends well beyond fishing. He takes great pride in giving the guests of Tanaku the "full Alaska experience". 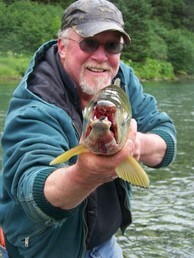 During the off season Captain Mike is a guide for Steelhead in Oregon and Washington state. "I talk with the guests each day about what they want to do that day. Whether it is sight seeing, or fishing for a particular species of fish. I want to do what they want. There will always be plenty of fish to catch, but what makes the difference is the whole experience. We will stop and watch whales, sea lions, and sea otters. Pods of killer whales and humbpacks grace our waters. It's really thrilling to watch them!" Captain Joe has been guiding for the Tanaku Lodge in Alaska's south east since 2005. 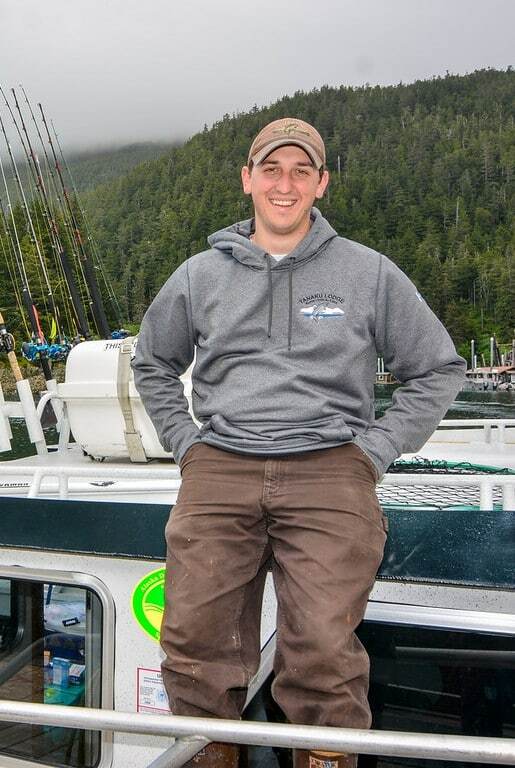 Joe, a native of Long Island New York, brings his knowledge of chasing Tuna, Fluke and Striped Bass to the Alaska coast. 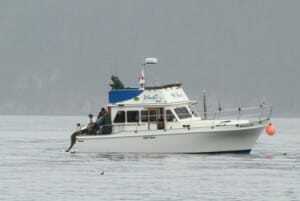 Joe runs the twenty six foot Osprey, powered by twin Yamaha engines. He has traveled and fish all over the globe and brings his fishing experience and personality to the Tanaku Lodge. "Tanaku lodge has the best guides in the business and I was fortunate to be able to learn under them. Learning different knowledge and skills from guys that have fished these waters for over 20 years gave me an opportunity to take what they taught me and adapt it to my own techniques."